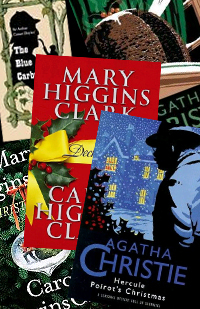 How could I have a month of Christmas novels on a blog called Mystery Writer on a Mission and not mention Christmas themed mysteries? I know, what were we thinking? Anyway, the following is a quick list by some of mystery’s greatest writers. If you’d like a little gun powder with you Christmas pudding, or a touch of larceny alongside your mistletoe, these picks might just be your cup of peppermint hot cocoa. So there you go, if you need your mystery fix this Christmas you can now have your fruitcake and eat it too. 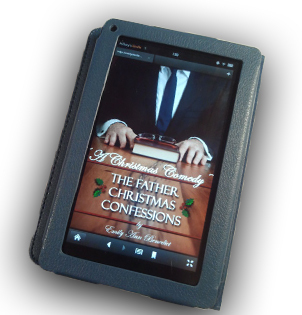 < Previous Cherish This Christmas – Giveaway! I hope you enjoy future post too. Thank you. I hope you enjoy everything!